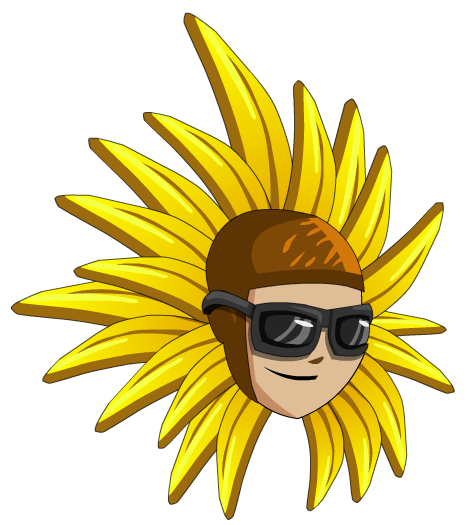 Description: Stylish princes from the land of Bel'Aire have sported this fanatic helm on many occasions. Spread the Sunshine! Note: Description is a parody of The Fresh Prince of Bel-Air.